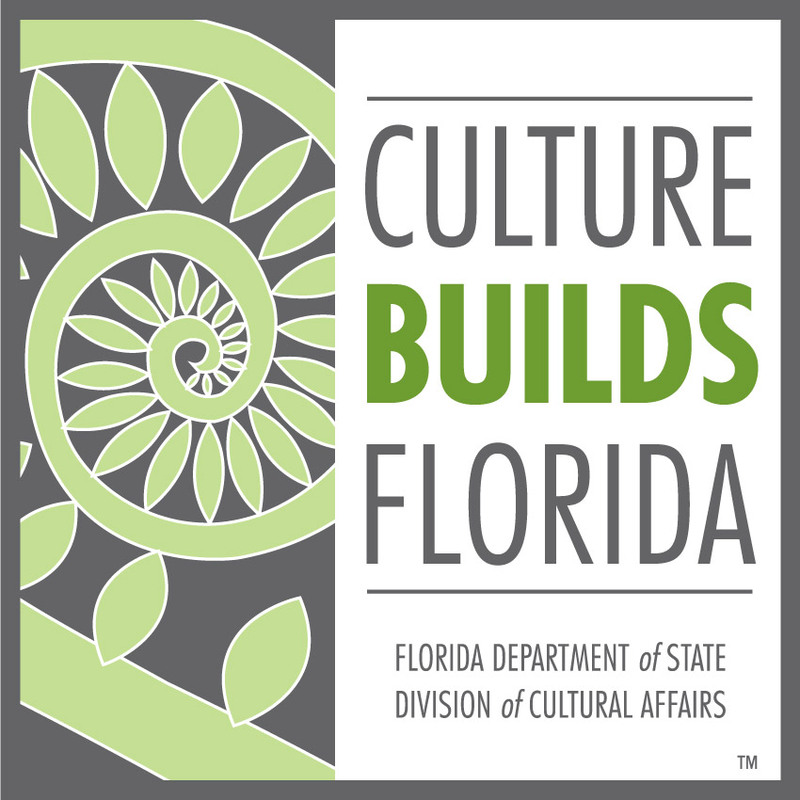 Take a historic walk-about in DeLand's Northwest Historic District, the downtown cultural district adjacent to Stetson University that developed in the early 1900's. 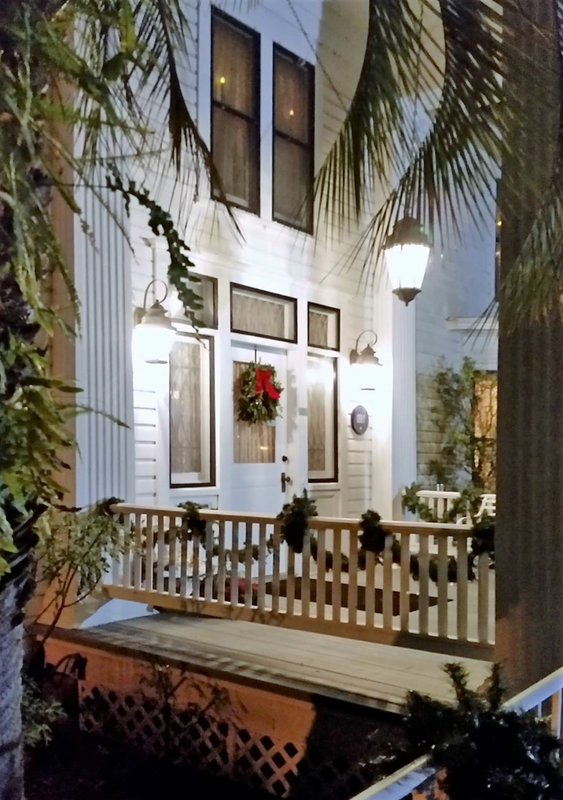 Experience eight of DeLand's most historic homes and two museums, dressed for the holiday season. 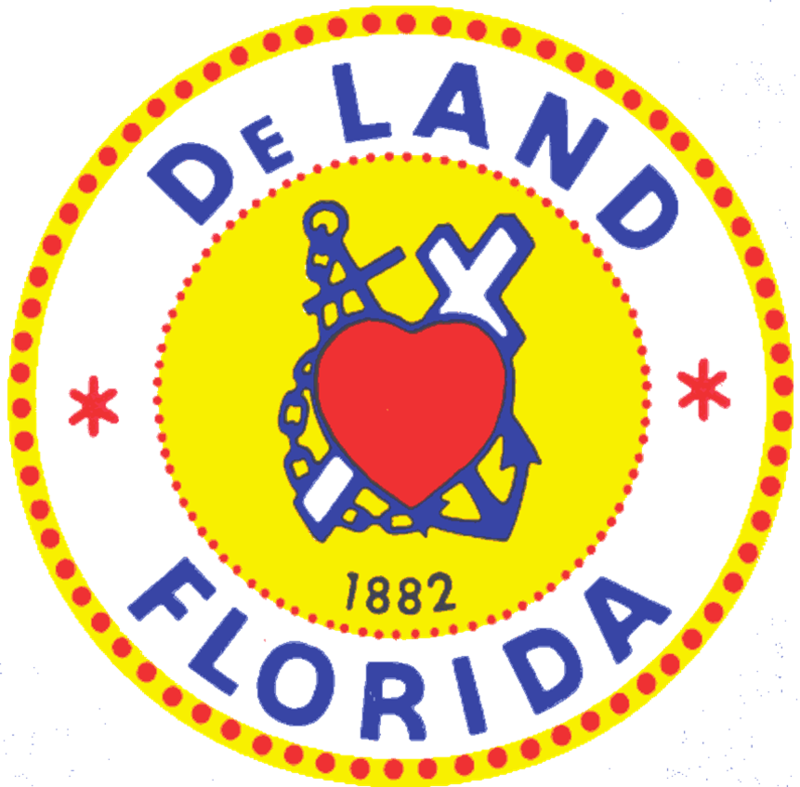 Come to Historical Society Conrad Center Complex, located at 137 W. Michigan Avenue in DeLand on the day of the tour to pick up your program and board the van. Ample parking is available in the lot behind the Conrad Center. Note that parking is not available at the homes on the tour. These historic homes are not all handicap accessible. ​​$25 per person in advance, $30 on days of event. Admission fee is good for both days.​​​ Tickets are NOT refundable. To make reservations, call 386.740.6813, email us at delandhouse@msn.com, or stop by the Conrad Center during our office hours: Tuesday - Saturday, Noon to 4 pm. All prepaid tickets are available at the Conrad Center (137 W Michigan Avenue) on both Saturday and Sunday. ​option 2 for the Preview Tour and click on "Buy Now"